Italy’s property market looks in good health thanks to low prices, high sales and long-term investment security. 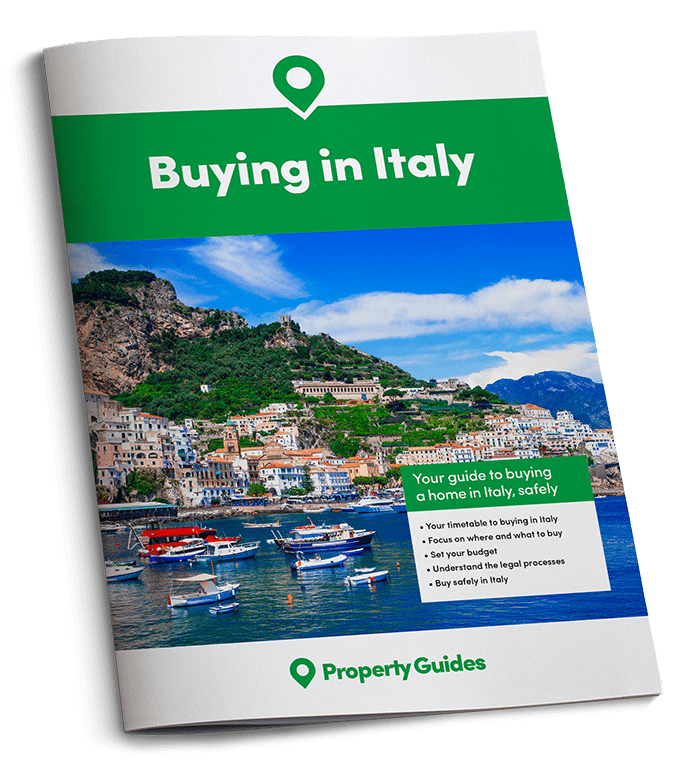 Italian house prices have been slowly decreasing in recent years, but they are now showing signs of levelling out in some regions, making this a great time to buy a home in Italy. Sales of residential properties increased by 10.7% in the last 3 months of 2016. According to a housing market survey, carried out for Banca d’Italia, Italian Estate agents have reported this surge in interest has continued into the first quarter of 2017. They have also found that potential buyers that make lower offers on properties have been getting an average reduction of 12% on the seller’s initial asking price. Property prices in Italy dropped by around 1.4% in 2016, which is great for potential buyers. Property prices in Italy dropped by around 1.4% in 2016, which is great for potential buyers. But the fact that price changes have been very gentle in Italy, without the peaks and troughs seen in some other countries, means the money you put into your Italian property should be pretty safe. Over the past year Italy has been considered a safer option when compared to France or Turkey. And after spending a few weeks living in the Italian countryside, surrounded by nature, troubles seem a million miles away. The world always seems a much nicer place, when the sun shines. Italy hasn’t been over developed, and so even in coastal areas you can still find villages of one story houses, without the big hotels and apartment blocks that have ruined the traditional atmosphere of some other Mediterranean coastlines. Thousands of hilltop villages have kept their traditional Italian charm and expats living in the countryside report lower living costs and a healthier lifestyle. Those who decide to live in their Italian home permanently benefit from zero tax on their primary residence, unless it’s a luxury building like a castle or palace. Everyone does have to pay a tax on land and municipal services, but it is very low. If you are looking to buy a home in Italy in the near future, come to Your Overseas Home in Manchester, Saturday 24th June 2017. There will be legal and currency specialists, plus gorgeous Italian homes for sale. For further details, click here. The boost in residential sales has been most significant in the north: Veneto has seen a growth of 23.1% and Lombardy 21.4%. These figures do, however, include Italian buyers, who may have different priorities when house hunting, such as proximity to work. 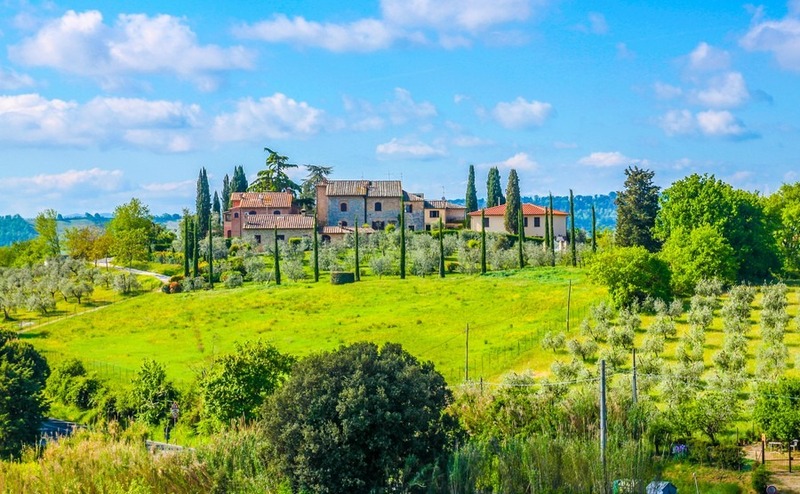 On the UK property portal Rightmove Overseas, Tuscany continues to be the most popular region with British house hunters. But, Sicily, Lombardy, Lazio and Liguria also top searches in Italy. Other areas that are grabbing the attention of potential buyers are the Alpine regions and the scenic Italian Lakes. The most up and coming region, popular with Italian, British and other overseas buyers is Puglia – especially for holiday homes.